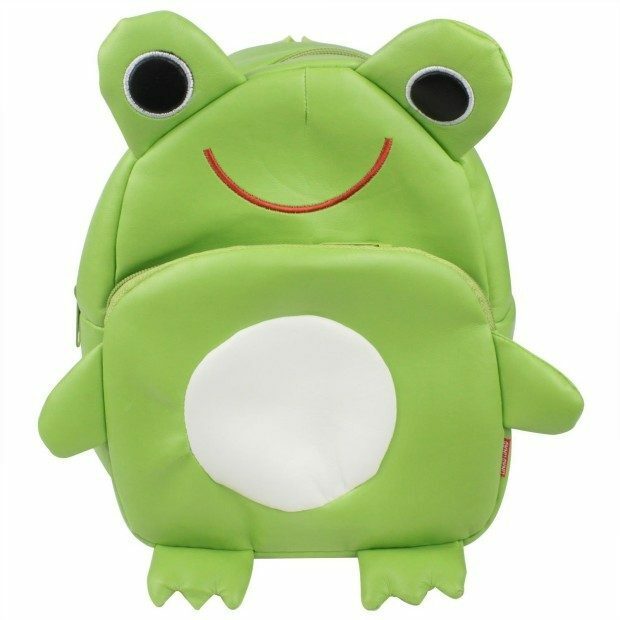 Cute Frog Backpack Only $5.54 + FREE Shipping! You are here: Home / Great Deals / Amazon Deals / Cute Frog Backpack Only $5.54 + FREE Shipping! How cute is this backpack?! Right now, you can get this adorable Frog Backpack for just $5.54 + FREE shipping! This would be fun for your kids to use to carry their belongings on your summer outings!